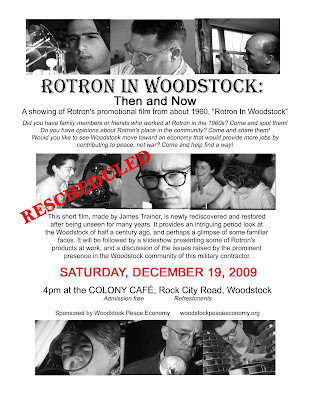 Due to inclement weather, our showing of Rotron’s promotional film from about 1960, "Rotron In Woodstock" has been rescheduled to Saturday, Dec. 19th. This short movie, made by James Trainor, is newly rediscovered and restored after being unseen for many years. It provides an intriguing period look at the Woodstock of half a century ago, and perhaps a glimpse of some familiar faces. It will be followed by a slideshow presenting some of Rotron’s products at work, and a discussion of the issues raised by the prominent presence in the Woodstock community of this military contractor. Did you have family members or friends who worked at Rotron in the 1960s? Come and spot them! Do you have opinions about Rotron’s place in the community? Come and share them! 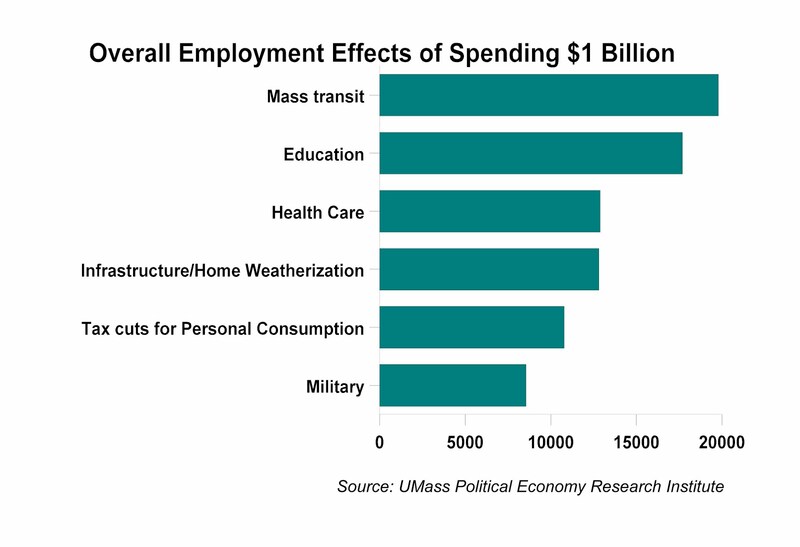 Would you like to see Woodstock join the movement to create an economy that would provide more jobs by contributing to peace, not war? Come and help find a way!